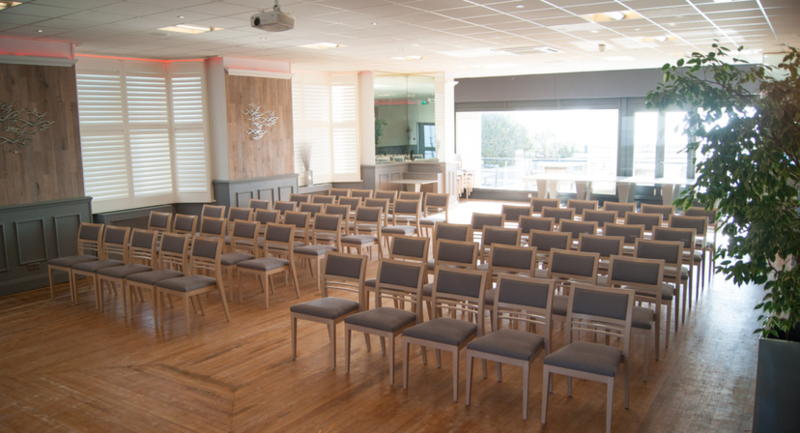 The Ocean Beach Hotel is located directly on the seafront, atop the prestigious East Cliff of Bournemouth this contemporary hotel offers some of the best views in town. 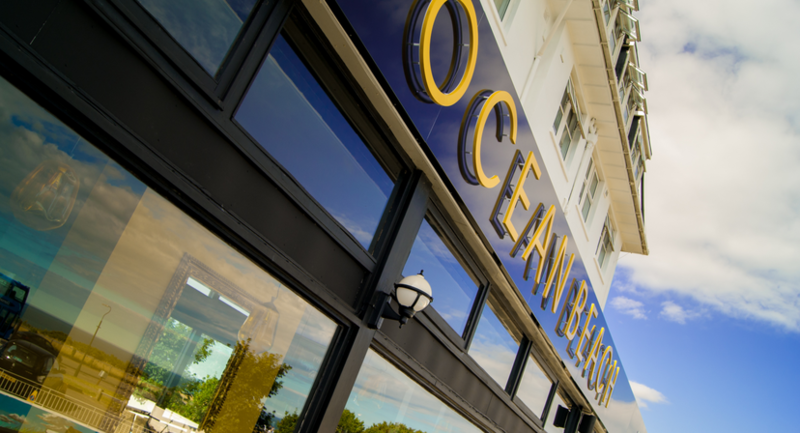 The Ocean Beach Hotel & Spa is only minutes’ walk from seven miles of award winning sandy beaches and close to the town center, gardens and vibrant café society of Bournemouth. 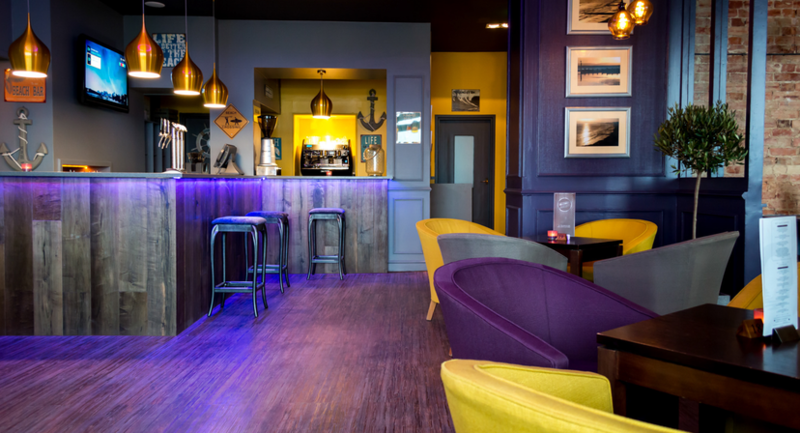 Decorated in a modern, rustic beach style with onsite Day Spa and Italian Café, this new concept Hotel & Spa offers visitors to Bournemouth a great venue to explore from. 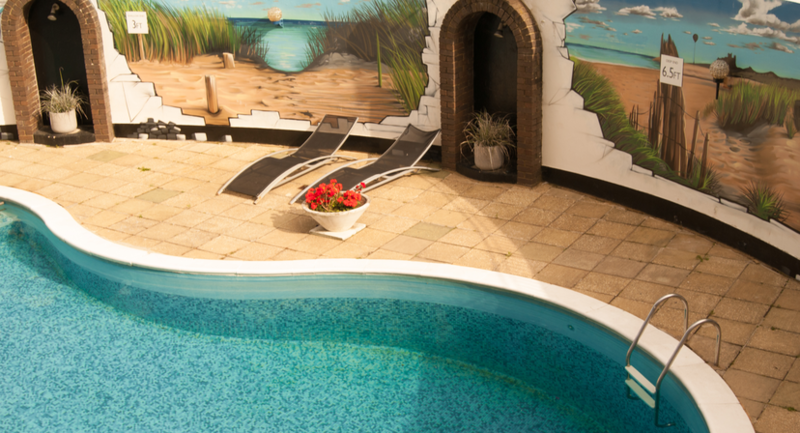 The 63 guest bedrooms provide a mix of décor; from classic standard to modern premium bedrooms, all with en-suite bathrooms and optional sea views upgrades. 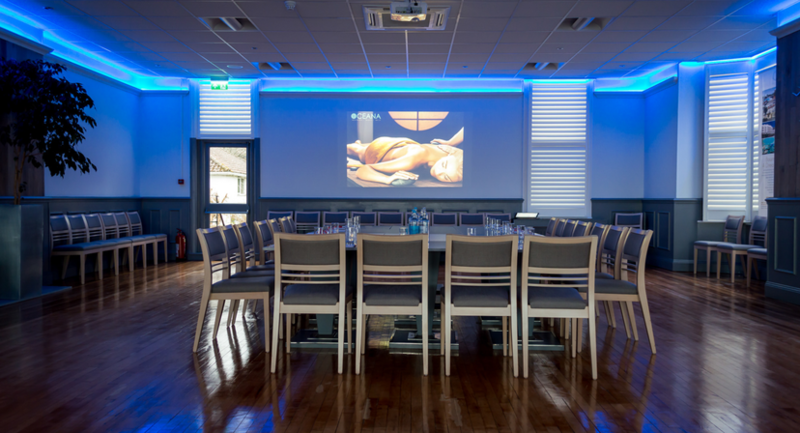 A choice of two restaurants is available to our guests; The Atlantic restaurant, which overlooks the outdoor Swimming Pool and Chef driven local dishes to treat your senses. 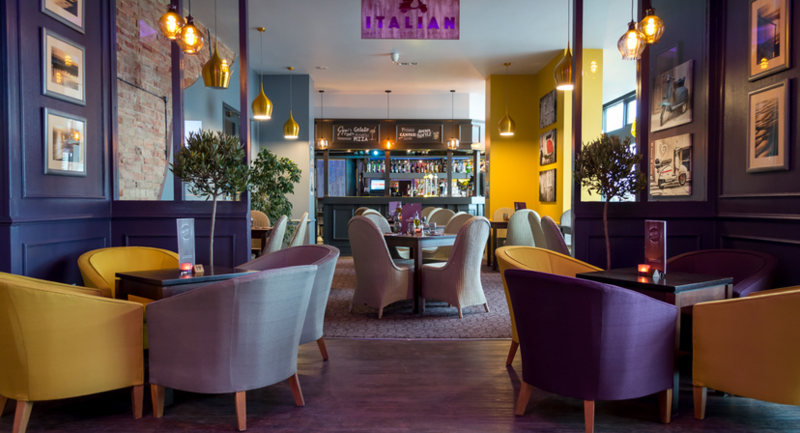 Alternatively, you may decide to dine in our fantastic and authentic ITALIAN Café – Homemade Pizzas from our Italian Chef headline the menu, accompanied by Sharing Boards, Pasta, Piadinis and other Italian delights. 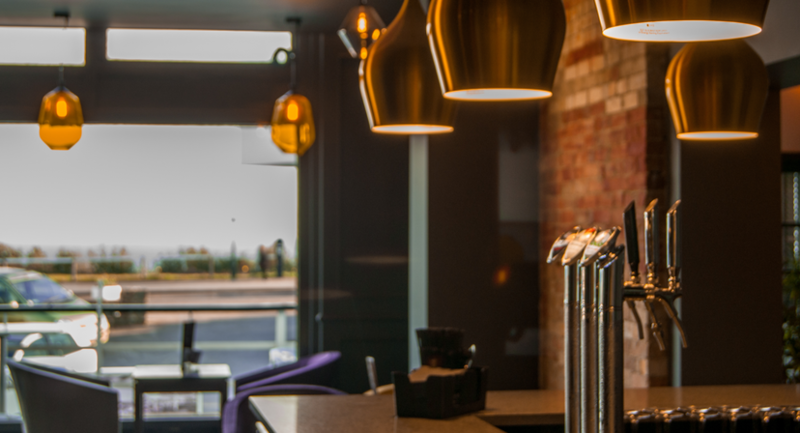 All served in an atmospheric venue, with great service, wide selection of drinks and Italian themed cocktails, located on the first floor with views out to sea and a large outdoor Sun Terrace. 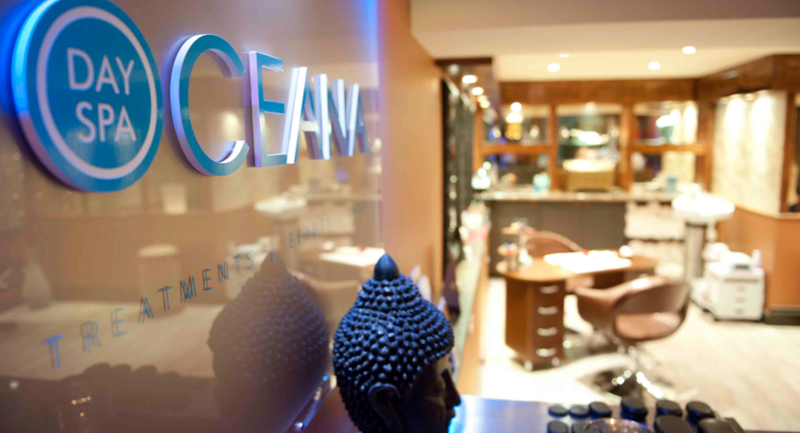 Restore balance and calm to your mind and body in our onsite, top-rated OCEANA Day Spa. 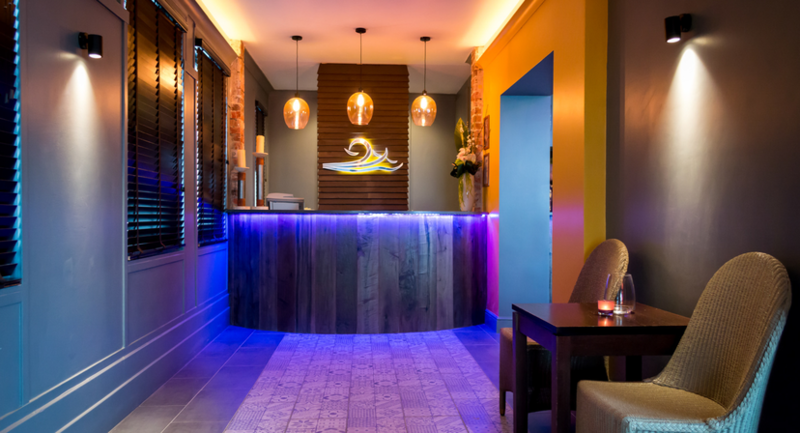 This luxury Asian inspired Day Spa is a firm favourite in Bournemouth, with meticulous attention to detail and high standard of treatments, we also aim to offer a full portfolio of beauty and nails to ensure you leave us feeling on top of the World. 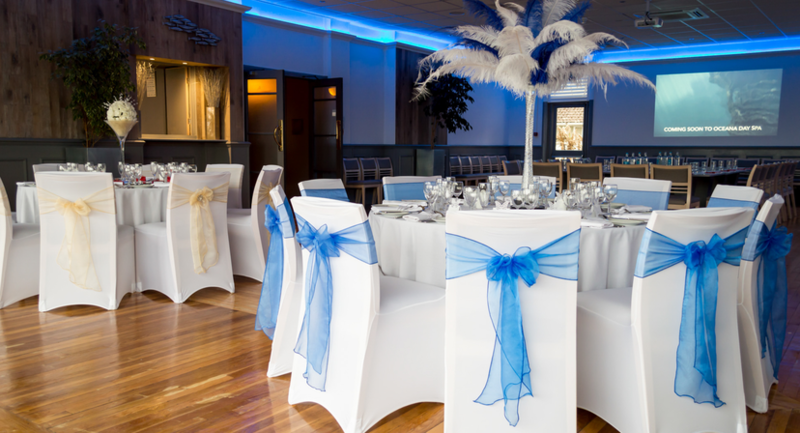 Beautifully decorated in timeless pallette of silver and greys, benefitting from sea views, super levels of natural daylight and high ceilings, has it's own private bar.